The aim of this book is to satisfy the need for a single accessible textbook which offers a broad introduction to the range of literatures and approaches currently contributing to digital game research. 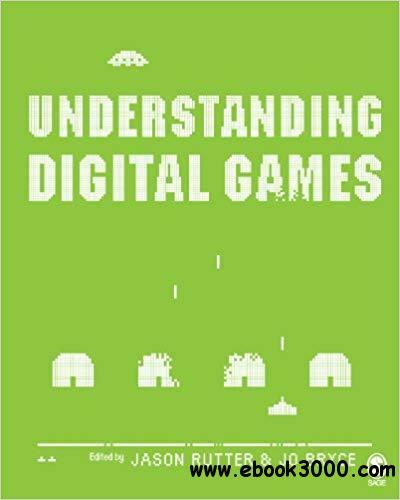 Each of the chapters outline key theoretical perspectives, theorists, and literatures to demonstrate their relevance to, and use in, the study of digital games. This site does not store any files on its server. We only index and link to content provided by other sites. Please contact the content providers to delete copyright contents if any and email us, we'll remove relevant links or contents immediately. Copyright 2007-2018 www.ebook3000.Com All Rights Reserved.